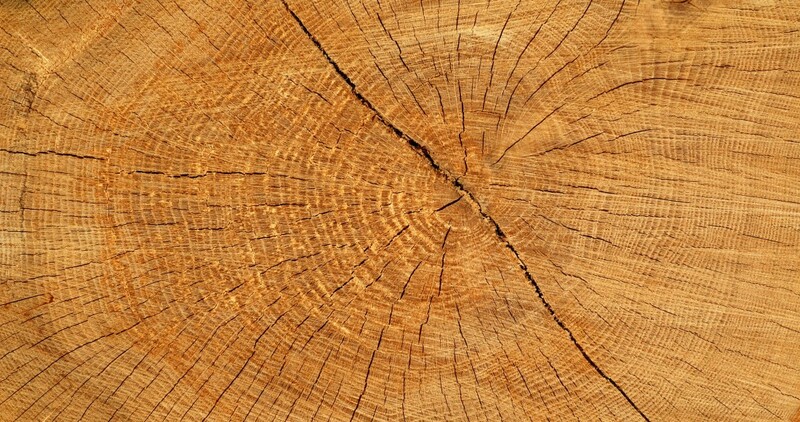 Timber merchant specialising in machining hardwoods and softwoods. 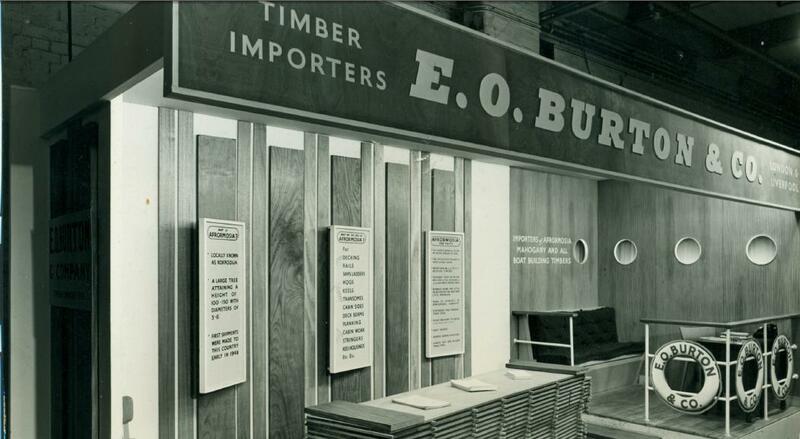 Established in 1955 based in Essex, supplying quality hardwood and softwood. 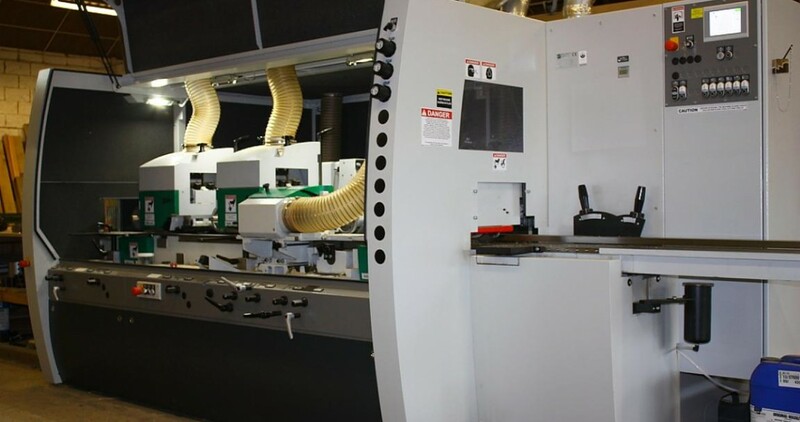 We have a state of the art machining department, providing machined timber to a wide range of mouldings including, skirting, architrave, dado rail, flooring, window cills, beadings and much more all machined to bespoke patterns of your choice. We also offer a pattern matching service to reproduce any existing moulding you may already have. 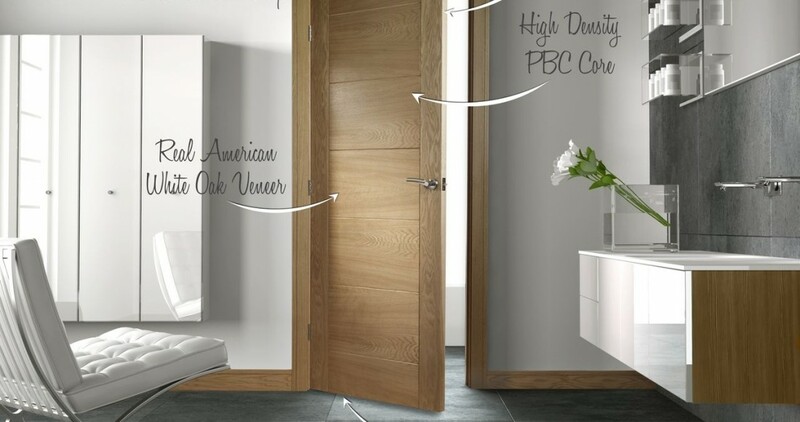 Being members of the Timber Trade Federation applying the Responsible Purchasing Policy, we are committed to sourcing our timbers from legal and well managed forests, condemning illegal logging and working with other suppliers to eliminate it.